As the A/V expert for our clients, we are designing the systems that go into their Dallas smart homes, but often we are wrestling with pre-conceived notions about how something should work, or what is considered “good enough.” In many cases these objections can be easily overcome, but sometimes they do effect the final design. Below are a few of the objections that we hear, and how we ensure our clients end up with a wonderful, intuitive, home. 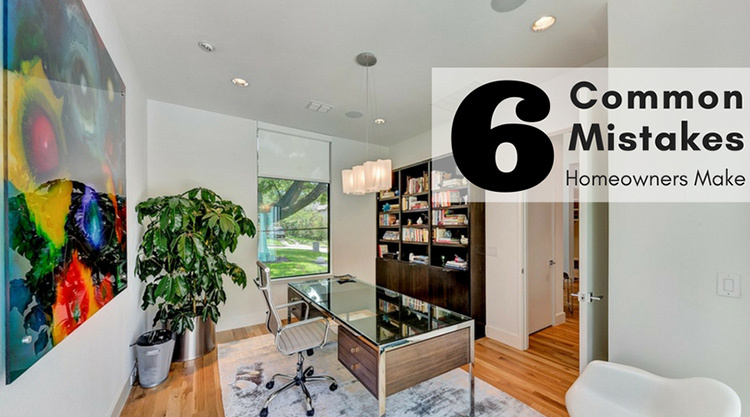 When discussing audio zones for a whole-house music system one of the most common objections is that speakers are being added in places where they are unnecessary. 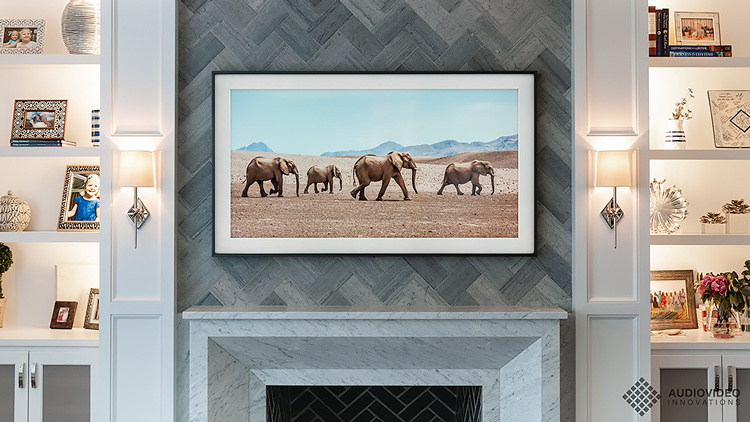 Typically the client believes that they would like music in one area, but that speakers in an adjacent room will be good enough to provide that music. Unfortunately that leads to music being played so loud that it creates a noisy, not relaxing, atmosphere. When designing background audio systems, one of the key principles is to create a smooth “blanket” of sound across the space. Imagine an expensive restaurant or upscale shopping center. As you walk around the music is “just right” everywhere that you go. In many cases more speakers is an even better use of your budget than upgraded speakers. While it is wonderful that modern smart home systems work on your existing smartphones and tablets, they aren’t the best substitute for a hard button or “wand” remote control in all situations. In areas where TV watching is a primary activity, the wand remote is by far the best way to control the television. Because it is always ready to use and you don’t need to look at it to operate it there is simply no better way to channel surf. 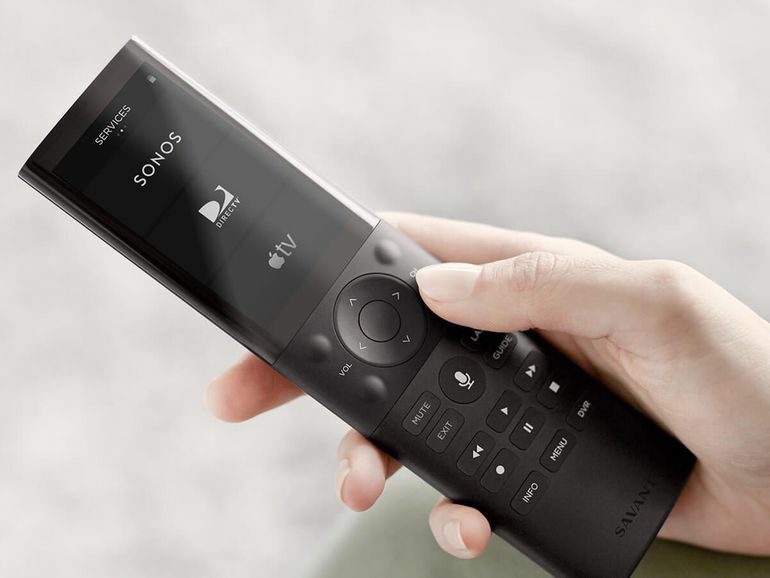 While forgoing the remote with the intention of using your phone or tablet might seem like an easy way to reduce your budget, it just doesn’t work as well as a perfectly programed remote control like the Savant Pro Remote (pictured below), ELAN HR200, or the Control4 SR-260. We hear this often, and let me state for the record that we fully understand. Most people don’t identify as audiophiles, but really can tell the difference between a well-designed audio system and one that is poorly designed. When it comes to our systems we want a full-range sound, meaning that you can hear all of the instruments and voices clearly, and as they were meant to sound. This full-range sound improves intelligibility at low volumes, and leads to a full, rich, sound when the volume increases. When we discuss subwoofers and larger speakers clients often tell us that they don’t want the walls shaking, and we agree. Subwoofers are designed to reproduce a whole range of musical instruments that smaller speakers simply can’t recreate. We promise, they will only shake the walls if you want them to. When working with clients who are coming from an older system one thing we often hear is that they simply didn’t use it that often. We typically follow up that response by asking what it took to listen to music in their previous home. The answers are astounding, often involving multiple steps, walking all over the home, hand-jotted notes, and more. It’s no wonder the system was neglected, it was impossible to use! Today’s systems are as simple as checking your text messages, and far easier than using a bluetooth speaker. It is true, you can use an indoor TV outdoors, but it isn’t ideal. When designing a new outdoor space around using your existing TV you are making decisions on TV placement based on where the TV is most protected, not where it would be most enjoyable to have it. Why would you want to face the side of your house, and not out towards your yard? Another significant downside to indoor TVs is that they are not nearly as bright as outdoor TVs such as those from Sunbrite and Seura. They are designed to compete with sunlight, and by choosing the correct outdoor TV you can enjoy it in almost every condition. A lot of the TV’s that we install are above a fireplace, but that can lead to some less than ideal conditions. Most fireplaces and mantles today in Dallas are very large, and place the TV very high, causing neck strain when you try to watch it. If you want to have a TV over your fireplace in a new home consider working with the contractor to ensure the mantle is as low as possible. By combining a low mantle with an attractive TV like the Samsung Frame TV you can end up with an enjoyable and attractive living space. If you are thinking about building a new home, or just updating what you have, please reach out to us today. It is never too early to start planning your new home audio system with the experts from Audio Video Innovations! Reach Out Today To Get Started. Copyright 2019 Audio Video Innovations All Rights Reserved. Designated trademarks and brands are the property of their respective owners.